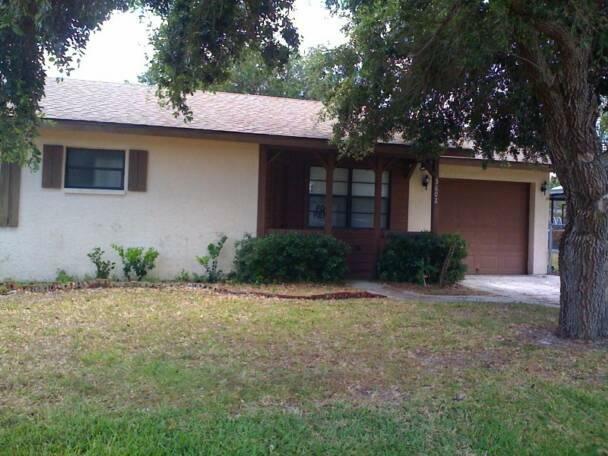 Great 2 bedroom 1 bath home with a 1 car garage and lots of updates! Home features dining area, tile floors throughout, screened back porch, fenced yard, central heat and air, and washer/dryer hookups. Property is located just off US301 near Wal-Mart on SR70. Please schedule a showing before filling out application! Pets are welcome upon a $250 pet deposit. I am interested in viewing this rental. 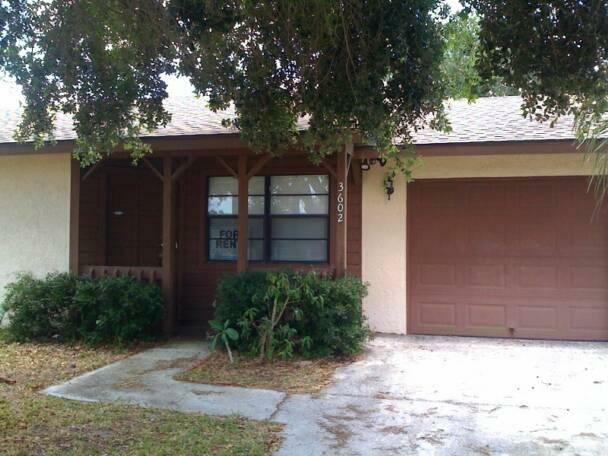 Please send me more information about 3602 29th Street East, Bradenton FL. Thank you.